I love creating my own blog badge and buttons and customizing this blog’s sidebar with these creations using the Text Widget. Here’s my latest. I will be sharing to you soon on how I do it so keep posted. 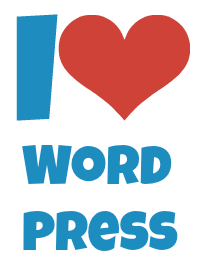 Posted on August 6, 2015, in Web Design, WordPress and tagged customized text widgets, Sidebar Customization, text widgets. Bookmark the permalink. Leave a comment.